President, Coldengham Preservation and Historical Society, Montgomery, NY. Local group devoted to the preservation, restoration, and dissemination of information related to the history of the family of Lt.-Col. Cadwallader Colden, Governor of New York during a period just prior to the American Revolution. He was the first to define the exact location of Manhattan Island on a map, the first to document the flora of this region, the first to fully document the history, anthropology and politics of the Iroquois Nation. Cadwallader and his daughter, Jane, the first female botanist according to Karlius Linnaeus, were the first to document the local ethnobotany of New York and the Native American uses for several of these plants. 1891 — Zymotics in Washington D.C.
School of Medicine, MD Program, History of Medicine Graduate Student. Anorexia, 2 Dissertations in Latin. ca. 1720. 1982-3. Cadwallader Colden’s Treatise on Plantae Coldenghamiae published by Linnaean Society, 1749, 1751. Two parts, ca. 160 pp. Current. 1720 – Johanne Christopher Homann. Medicinische Geographische. Major sections translated; ongoing project. Design of Tuality Hospital Lightrail Station. Responsible for identication of the ten most important local plants in local medical history of which etched glass displays were produced for permanent display at lightrail station. History of local plant required 1) local historical and ethnobotanical importance by Native American cultures or groups, 2) local historical importance by historical medical field and physicians, and 3) the potential for use or applications by “contemporary regular” (non-alternative, or MD-related) medical practitioners and researchers. 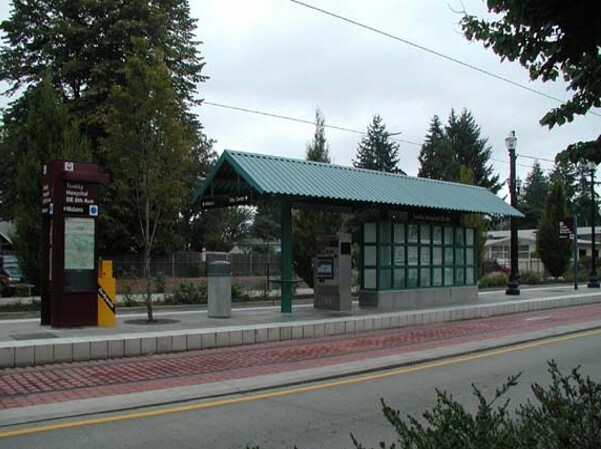 Project and development of lightrail sponsored and funded primarily by the TriMet Portland Public Transportation program and company, with additional funding and assistance provided by the Tuality Hospital. Project managed and developed according to guidelines by Hillsboro design team (ca. 25 members). Primary Ethnobotany researcher and field expert: Brian Altonen. Originally approximately 50 plants were considered, followed by reviews of historical importance and detail, and feedback provided by other corporate overseers. Final selections were made based on levels and strength of historical significance uncovered during the course of reviews of the historical, ethnobotanical, scientific and medical literature. Additional writers and artisans provided for photography of specimens in the field, development of etched glass renderings (Jane Kies produced the illustrations for the “Quilt of Traditional Remedies”), and design of brief, one-sentence, written materials required for each of the final accepted plants used to produce the final etchings. See: http://trimet.org/publicart/bluelineart.htm, and .http://en.wikipedia.org/wiki/Tuality_Hospital/Southeast_8th_Avenue_(MAX_station). For information in general on this lightrail station search “Tuality Hospital/SE 8th Ave Station” web/internet interfaces and references. Hillsboro design team artists used the theme of light, hope and healing to connect the station with the nearby hospital. Hoyt Arboretum. 1986 – 1998. Instructor. Specialized in Oregon Plant Ecology and Natural History. Developed regular field study classes specialized in local urban park ecological features. Parks studied for botanical ecology and history included Mount Tabor (Cinder Cone), Reed College Gardens and Park, and Forest Park. Museum of Long Island Natural Sciences. 1978 – 1985. Naturalist and Field Botanist. Responsible for herbarium development, management and upkeep. Established series of classes and field trips on field botany, local edible wild plants, and local ethnobotany history; produced botany lab teaching and educational specimens for local schools serving Grades 1 – 12. Developed collections of rare and endangered plants gathered and prepared for herbarium collection by earlier Long Island naturalists. Specialized in Pine Barrens ecology and Long Island glacial history. Camp Nooteeming. 1971 – 1974. Naturalist. Responsible for development and upkeep of educational materials and programs devoted to local natural history features. Specialized in local edible and medicinal wild plants, local edible wild mushrooms, and survival skills classes and skill training sessions. Naturalist for Pacific Northwest Rainforest ecology projects sponsored by local Wildflowers groups and Sierra Club. 1989 – 2001. Northwest Natural Products Industries. January 1991. Development of a monitoring program for the gathering and use of local natural products by local cottage industries and forestry service-related programs. Responsible for the establishment of a licensing program designed to monitor local natural products harvesting and utilization. Presentation included information on and listing of approximately 50 species with economic potential, including two undiscovered potential cancer drug sources, three major herbal medicine market products, seven local herbal medicine market products, and one food industry product. January 1990. Tropical Rainforest Products: Endangered Natural Resources. 1989. World Forestry Museum display, January 1989 to May 1989. Produced for the promotion of the upcoming opening and first-time display of the new Smithsonian exhibit entitled Tropical Rainforest: Endangered Species . Natural Products native to Pacific Northwest Old-Growth Forests. 1989. Displays on the most important plant-derived natural resources found within old-growth forest settings. A study and presentation on the economy and politics of decorative plants and plant materials and the rapidly growth of several local botanical medicine industries. 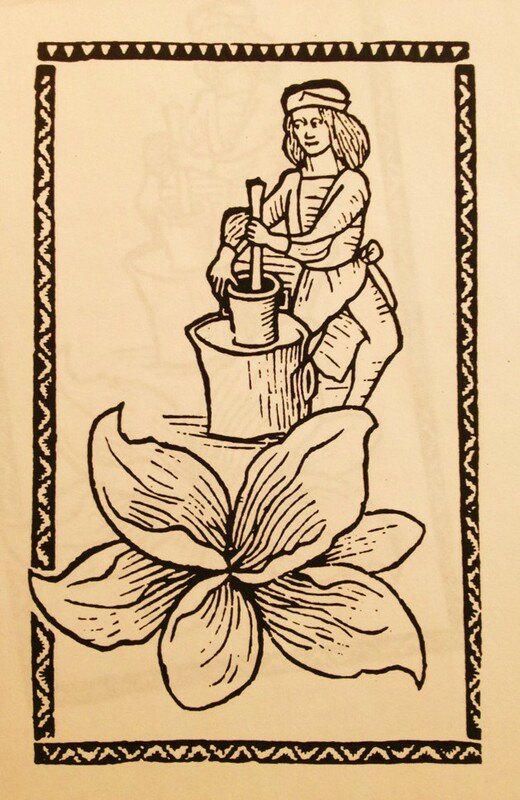 The Aurora Colony’s Local Herbal Medicine History. 1988. The most valuable herbs in pacific Northwest hyistory as they relate to the development of the Aurora Colony, a utopian group descended from the German-Pennsylvania Dutch settlements, and which established a colony in Oregon 1856 to 1883. Sponsored by Willamette Valley Herb Society and Aurora Colony Historical Society and Museum, produced as part of a Cable TV series developed for a local Community Development Program on the Aurora Colony, telecommunications project produced by local Cable Television Service and overseen/managed by Community Development Department, City Council of Aurora, Aurora, Oregon. See http://www.ci.aurora.or.us/RULES/OR%20Aurora%20Appendix.htm. Long Island Edible and Medicinal Wild Plants Indoor-Outdoor Program. 1983. “Local botanist touts herbal medicines.” Port Jefferson, New York. WLIW Long Island Cable Television Show. Outdoor summer classes and studio-produced 10 min. local news story. Summer 1983.